Monochromes were meant to change the world. They were meant to create a “zero point” for art, a relief from the artistic burdens of subject matter, form, and color, and to wash away all the history and traditions of painting and start fresh. The color (or non-color) black represented a void of old and a freedom for new art. But it wasn’t that simple. Artists quickly became skeptical of the idea of this new world order that placed art outside of society and the real world, and began to make various adjustments to the original plan. 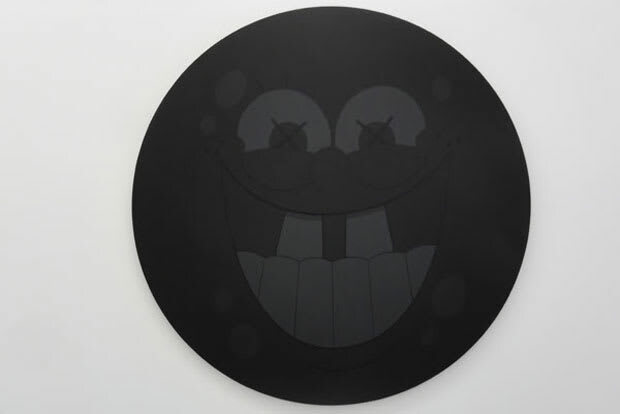 Almost a hundred years since the emergence of the flat, even, blank monochrome, in all of its utopian ideals, there are now a thousand different ways an all-black painting can look. In honor of Black Friday, here are the 10 Best Black Paintings ever.